For the past three decades, Ron has been a broadcaster, band leader, MC at various music events, volunteer and Public Servant. 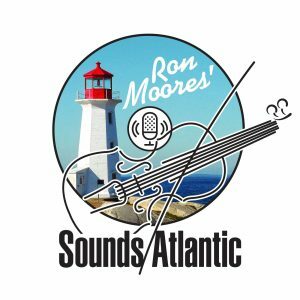 Since 1993, he has hosted The Back 40, a program of traditional country and bluegrass music on CKCU 93.1 FM in Ottawa and since 2007, he has hosted Sounds Atlantic, a program featuring roots and acoustic based music from artists all over Atlantic Canada. (see also ~ www.ronmoores.com).